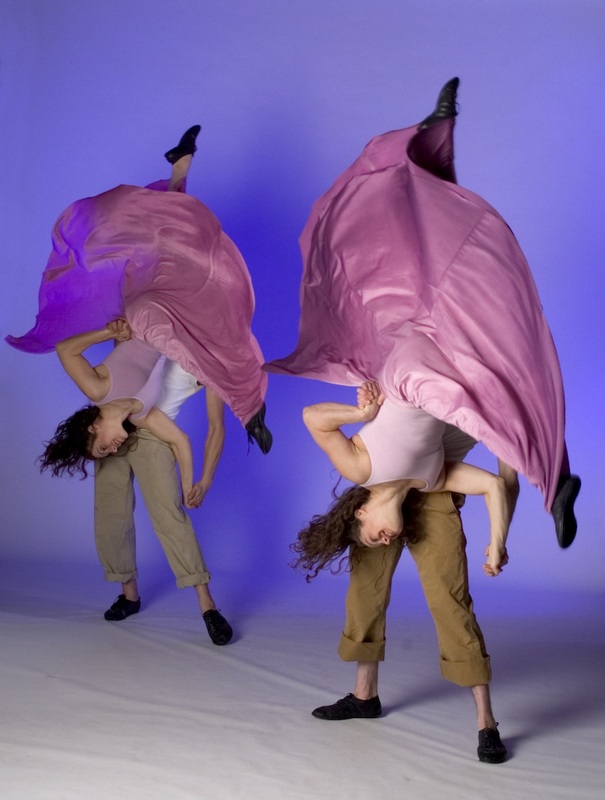 DOJUMP has created breath-taking physical theater since 1977, delighting audiences of all ages from Broadway, NYC to Kodiak, Alaska. 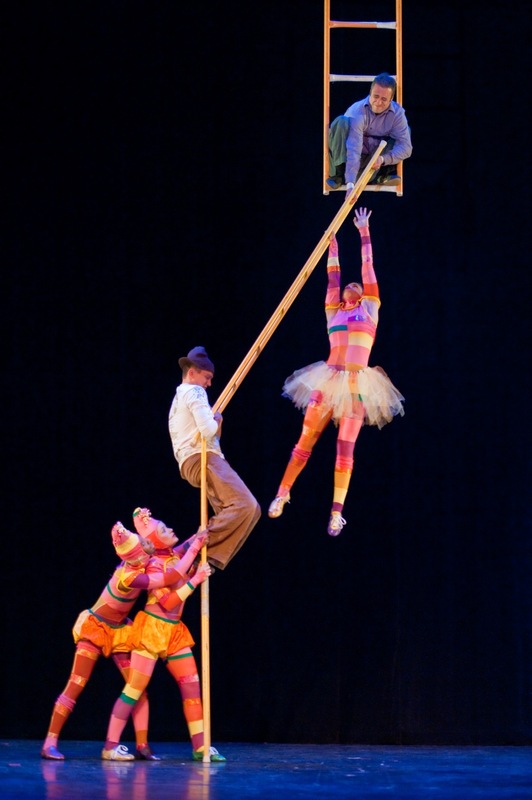 Artistic Director Robin Lane’s ground-breaking style combines humor, dance, theater, circus skills, illusion, visual arts, narrative, and live original music designed to transport and transform. 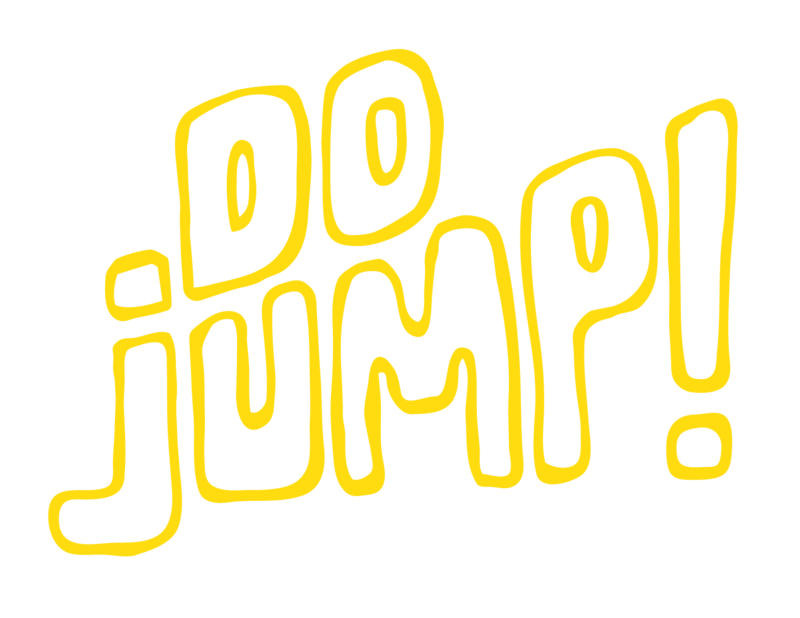 In 1977 Robin Lane founded DO JUMP. 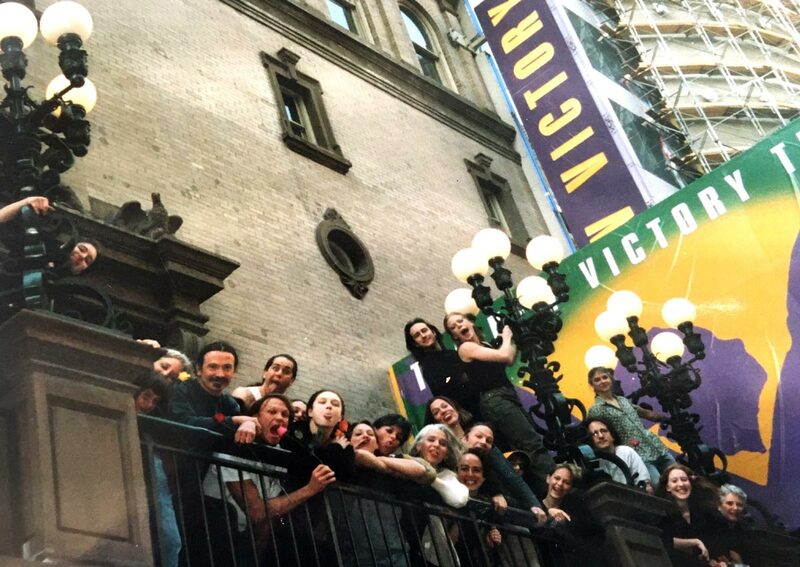 The company is an ensemble of actors, dancers, acrobats, aerialist, circus performers, musicians, composers, and designers, many of whom have worked together for decades. 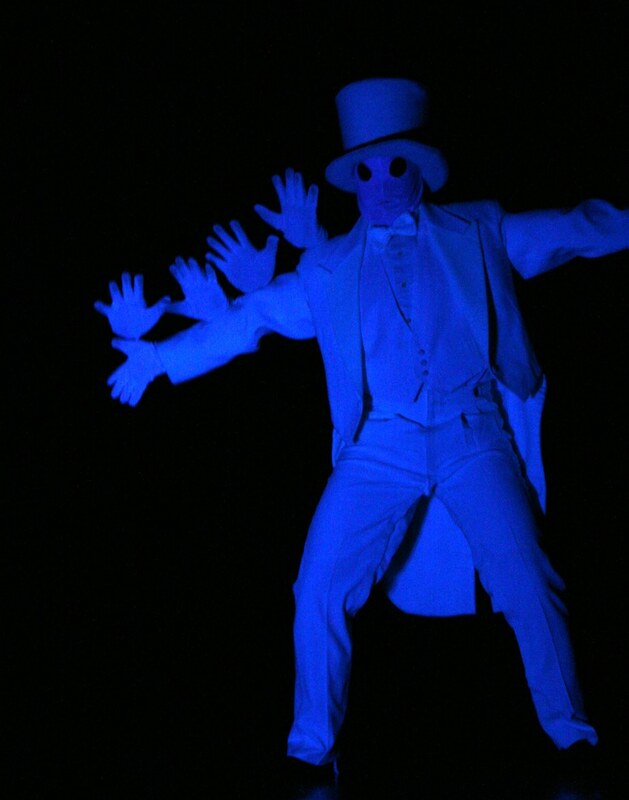 Lane has developed countless theatrical performances and civic & private one of a kind events. She also has pioneered a physical theater curriculum and School in Portland Oregon. Each creative project takes a fresh approach and works from the inside out to create moving and honest experiences. Lane has created and produced 19 evening length performances, many of which have toured through out North America, including extended runs at the Kennedy Center for the Performing Arts in Washington, D.C., The Geffen Playhouse in Los Angeles, the Ordway in Minneapolis, and The New Victory in NYC. The company has produced countless large-scale spectacles for events including; the the Nike World Masters Games, the opening of the Portland Hilton Towers, Portland Center Stage’s fifteen anniversary ,the opening of Pacific Northwest College of Art, ArtQuake, The City of Portland, the opening of Portland Light Rail, Portland Oregon Visitors Association, the twenty fifth Anniversary of the Museum of Arts and Crafts, the ten year anniversary of Bridgeport Ale, the grand opening of the new Portland Children’s Museum, South Carolina’s Artisphere, and Toronto’s Winterfest. 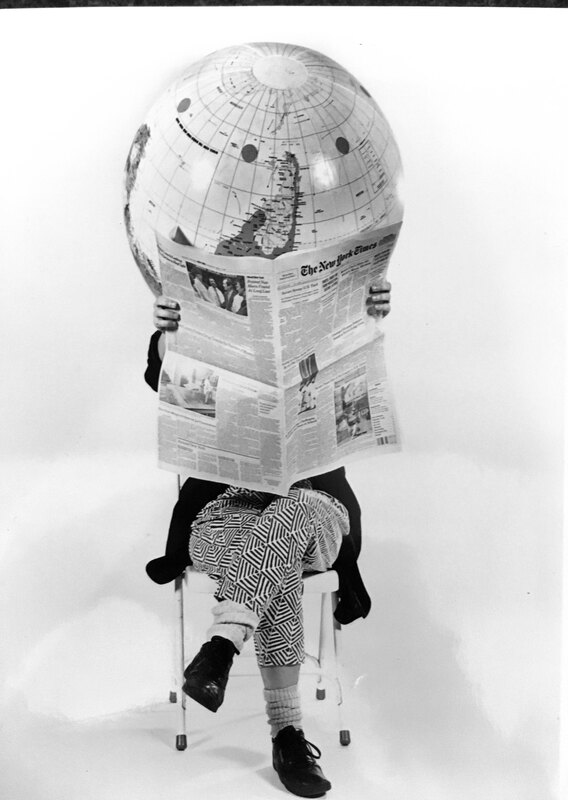 In 1977 Lane created DO JUMP, THE DO JUMP SCHOOL and the ECHO THEATER, a laboratory to explore new genres and create her work. In 2013 Lane separated the organization into two nonprofits, ROBIN LANE & DO JUMP (the performance company Directed by Robin Lane) and The Echo Theater and School. We are available for touring ,one of a kind spectacles and events, helping others with the creation of original work and we are teaching and performing our repertoire show extensively in the schools and other events . ensemble building are core elements of her creative process. Lane attended a joint program between Reed College and the Portland Museum Art School. She studied the LeCoque Method and was a member of Theatre Elan Company. In 1973, Lane studied aerial dance with Terry Sendgraff in San Francisco and Bill & Arnie Zane in NYC. In Portland Oregon she created and choreo/directed original works for Storefront Theater, Tygres Heart Shakespeare, Portland Family circus and others. In 1977, Lane founded Do Jump to explore her unique genre. Lane has created 19 original, full‐length works and countless smaller site‐specific pieces, events, and spectacles. In 1983, Lane and company renovated the Echo Theatre in southeast Portland, OR, creating a permanent home for Do Jump! The following year she opened the Do Jump Physical Theatre School, sharing her unique teaching style with children and adults, providing a training ground for the company. Lane has toured extensively with Do Jump including extended runs int the New Victory in NYC, the Kennedy Center in Washington D.C, and the Geffen Playhouse in L.A.
She is the recipient of the Oregon Arts Commission Fellowship in Dance, three creativity grants from the NEA, and the 2010 Regional Arts and Culture Council’s Individual Artist Fellowship in Performing Arts – a prestigious award supporting one regional theater artist every three years. I have a problem with reality. Something I have been reflecting on a lot is why and how art happens. I think Art is one of the most absolutely necessary and completely impossible things to do. I have always been plagued with complex visions that won’t leave me alone until I let them out. Literally hundreds of brilliant people have added their visions and talents to my own to help me do this. The big problem with visions is, that in your imagination anything is possible, and in the world we are confined by time space ability and money, not to mention gravity and other issues. SO everything you get to make has to be a bit of a compromise. I have noticed that it is in the translation of impossible visions into (only slightly less impossible to create) reality, where magic happens. It is because of reality, that ingenuity, generosity, community and surprises occur. It is the process of making art, as much as the art itself which enlivens our communities. And it is important to support this process, so that we can share the otherwise indescribable landscapes of our inner selves with each other. Everyone has these landscapes. Artists speak languages that allow all of us to experiences our common humanity together. I love this world, even in its current state of disrepair. Sometimes the quality of light makes me remember, when I forget this. I can’t always be awake before dawn, but art can take my breath away anytime. Art allows us to remember what we love, as well as feel our anguish about what we don’t’, and everything between (which definitely includes laughter). The arts have a big job to do in our world. We have to be very creative in this dance between reality and our commitment to travel and report back from the world of the imagination, the possible, and the heart. 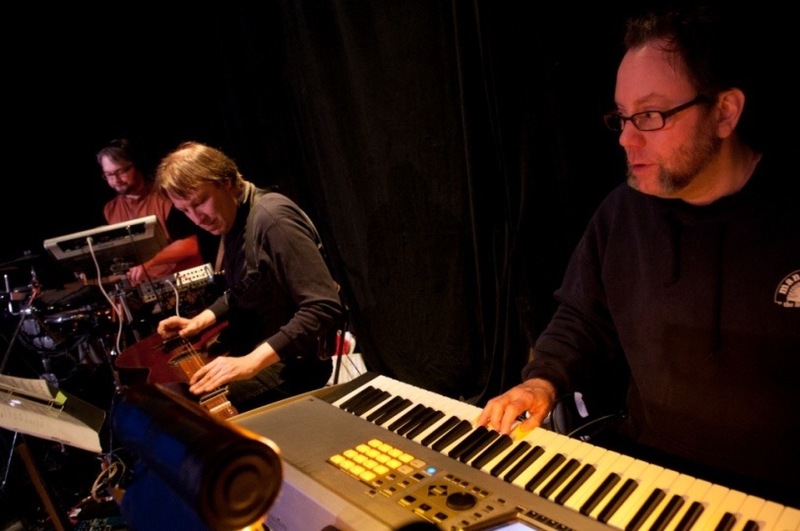 Tad Shannon has been the resident lighting designer with Do Jump since 1992. He designed and directed the lighting and rigging for Do Jump’s 2000 and 2001 national tours, including runs on Broadway, at the Kennedy Center in Washington, D.C., and in Los Angeles. He has designed lights for many regional dance and theater companies including west coast tours with Rainbow Dance Theatre, many productions as the resident designer for Portland’s New Rose Theatre and three seasons as the designer with the Jefferson Dancer’s touring company. He has also lit a wide variety of corporate events, trade shows, and televised events throughout the Northwest. In addition to his extensive lighting design work, Shannon currently serves as an Assistant Professor in Western Oregon University’s Department of Theatre and Dance. Tad received the Ovation award for the lighting design of the Los Angeles production of Do Jump at the Geffen Playhouse. Klezmocracy members Ralph Huntley, Joe Janiga, and Courtney VonDrehle, have performed as Do Jump’s house band since 2000. During that time, Klezmocracy has worked hand-in-hand with Artistic Director Robin Lane to compose and craft music that tightly fits each show. Klezmocracy is a freewheeling Afro‐Hebrew ensemble that leaves few musical stones unturned. Klezmocracy blends traditional eastern European klezmer music with jazz, latin, and rock musical sensibilities, creating an eclectic sound. Klezmocracy has been profiled on Oregon Public Broadcasting’s Art Beat, appeared as the house band for the Portland, OR based radio show, Live Wire, released a critically acclaimed self‐titled CD, and has performed with Do Jump in Portland, and at the Kennedy Center, the Ordway Theatre in St. Paul, Palm Desert, and Sarasota. Joan studied choral conducting and music education at the University of Illinois (Urbana, 1978), and has been creating music in the Pacific Northwest for over twenty‐five years. Throughout her career she has demonstrated an ongoing commitment to creating and presenting distinctive choral music, especially for women’s voices. Szymko came to Portland, OR in 1993 to lead Aurora Chorus. Szymko founded s, Viriditas Vocal Ensemble in 1994, and has been a resident composer with Do Jump since 1995, performing her music with the Company at their home theatre and on tour, including runs on Broadway, at the Kennedy Center, and Los Angeles. Abundant lyricism, rhythmic integrity, and vigorous attention to text are all hallmarks of Szymko’s diverse and distinctive choral writing. The American Choral Directors Association has recognized Szymko’s contribution to choral arts in America by selecting her as the recipient of the 2010 Raymond W. Brock memorial Commission. Szymko’s music is performed by choruses across the country, and her choral music is published by Santa Barbara Music Publishing (primary), Roger Dean Publishing Company, earthsongs, Treble Clef Press, and Yelton Rhodes Music.